528 pages, offset. Stitched, softback, cover painted by the author. 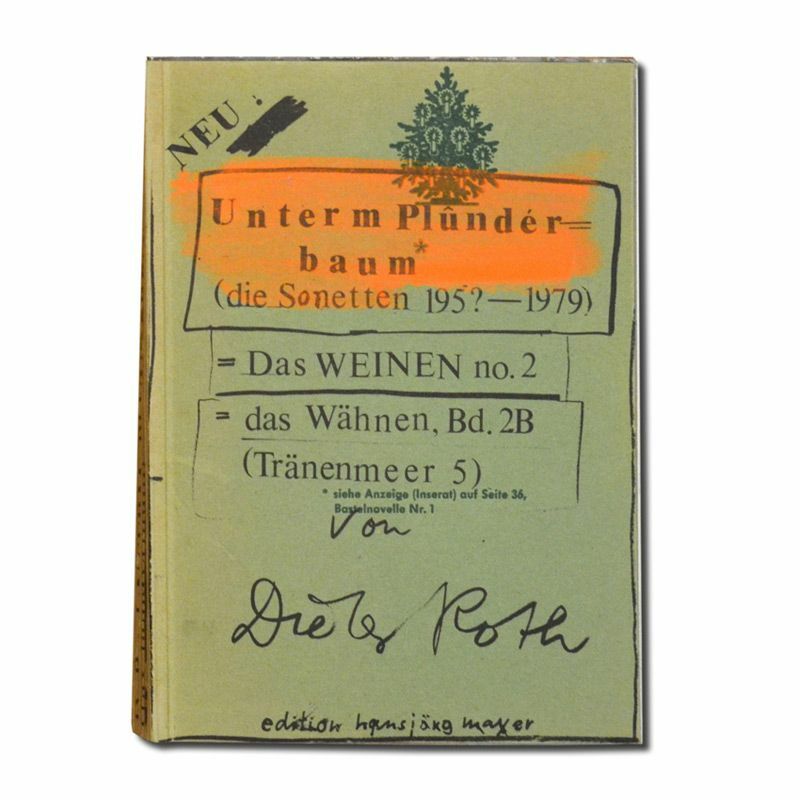 Edited by Dieter Roth and Hansjorg Mayer. 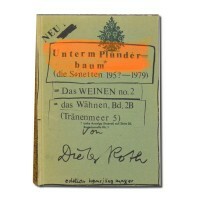 Published by edition hansjorg mayer, Stuttgart, London. Edition of 200.. . [ 4118-BK].